Time of Year and Weather: Saturday in early December. Race day was sunny, breezy at times, with temperatures in the 40s. Perfect running weather. This course has the potential to get windy, but I lucked out and it wasn’t bothersome. 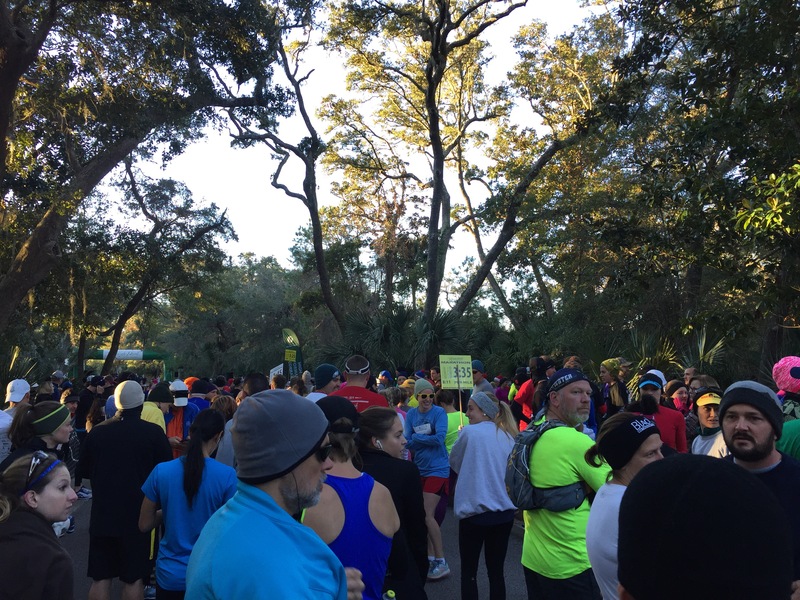 Five Weeks Until the Kiawah Island Marathon! 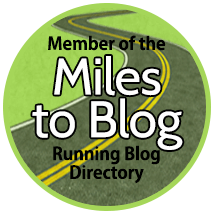 Next month I’ll be running the Kiawah Island Marathon, which will be my 20th marathon in my 15th state! (Nice round numbers.) I’m hoping to keep the momentum going after Chicago and come home with another PR as I inch my way towards that coveted BQ… Here’s my training plan, plus what I did this past week — my first week of real training.